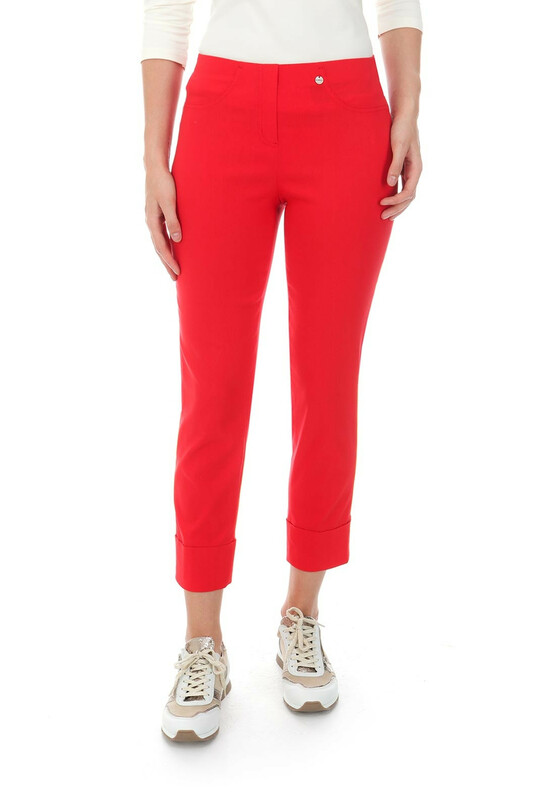 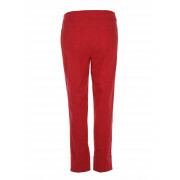 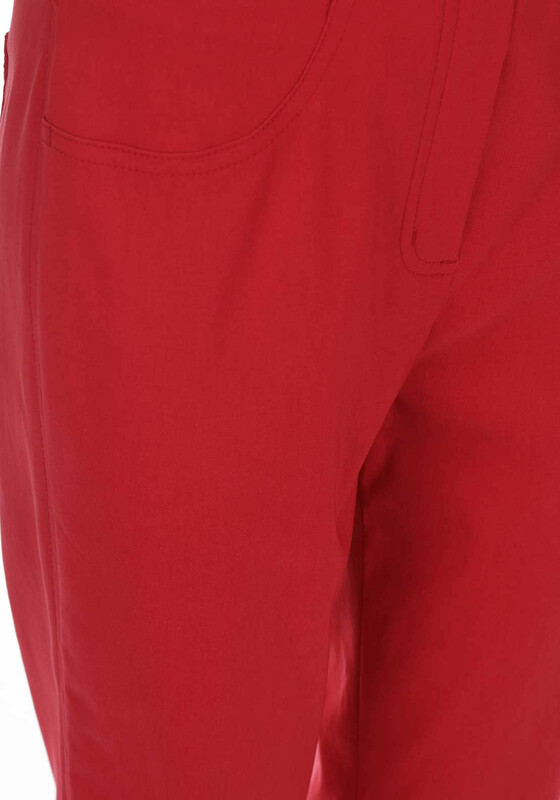 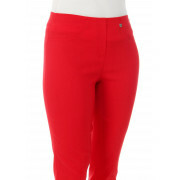 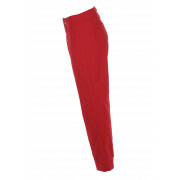 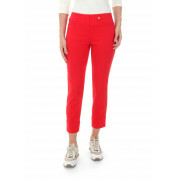 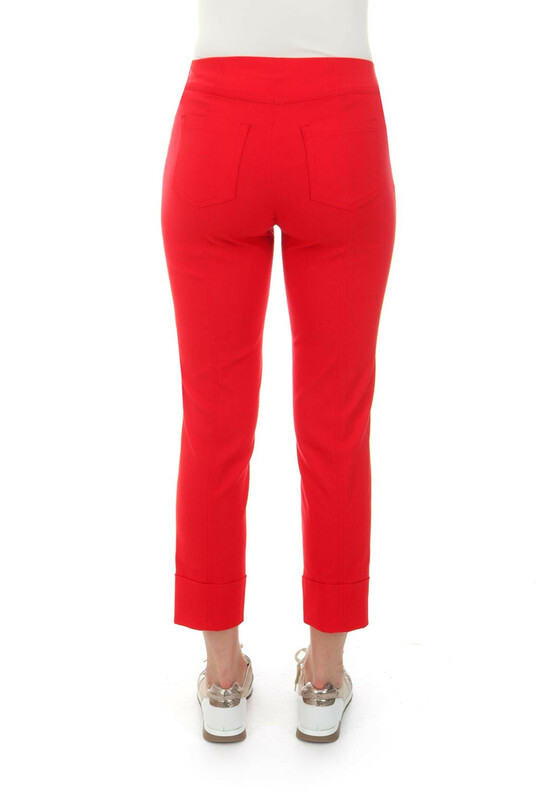 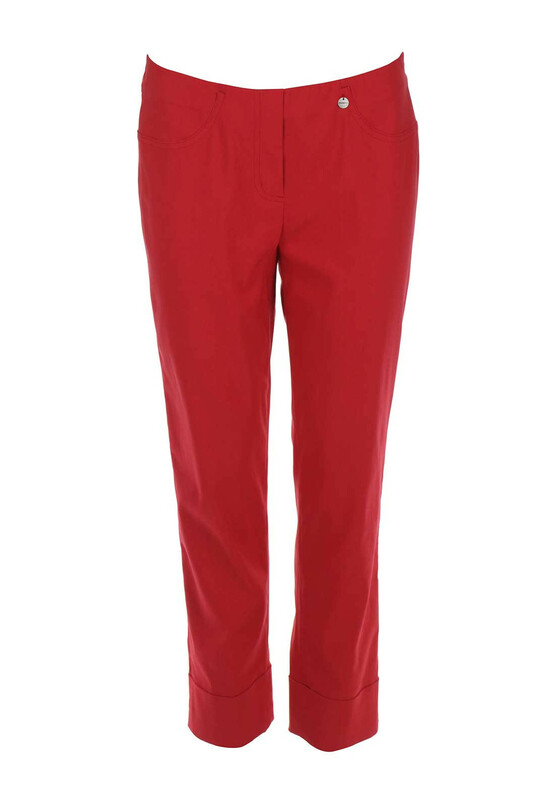 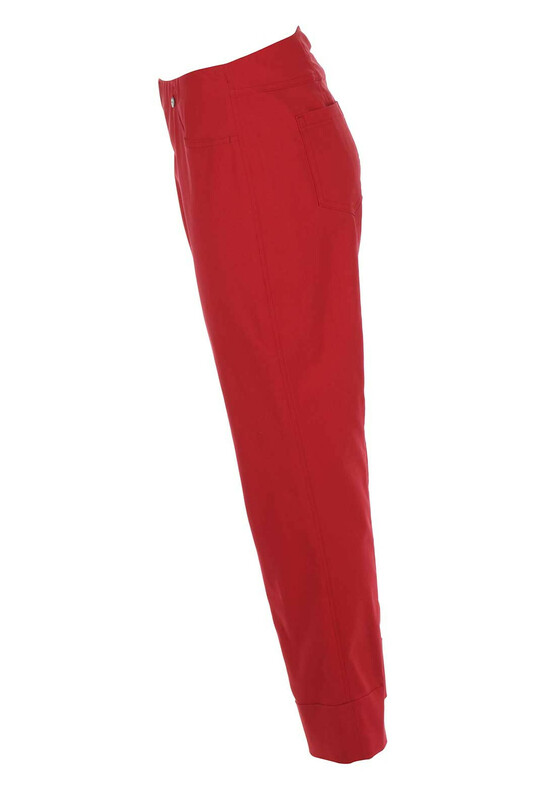 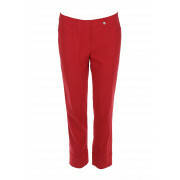 A must have for your warm weather wardrobe, the red Bella 09 trousers from Robell would look lovely worn with a printed top and flat pumps at home or abroad. 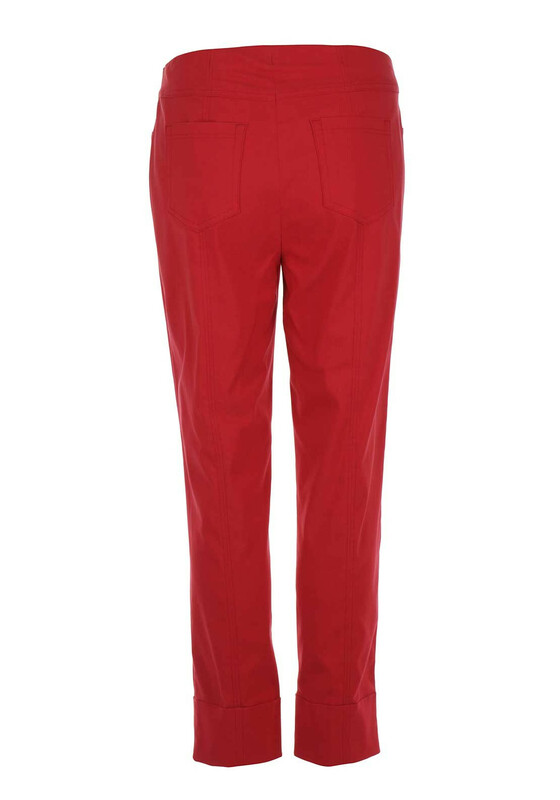 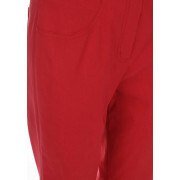 Designed with a slim fit and cropped leg length and crafted from super stretch fabric. 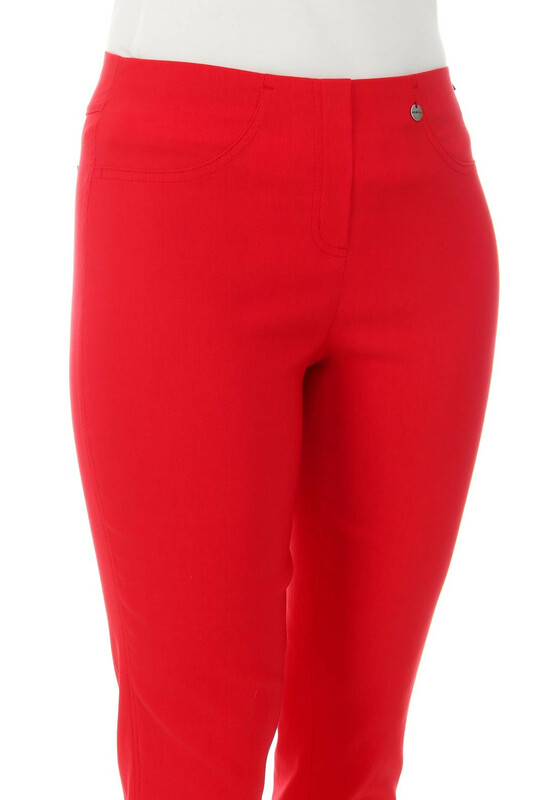 Details include turn up detailing at the leg cuffs and an elasticated waistband with false zip front.